For your Xmas diaries!! 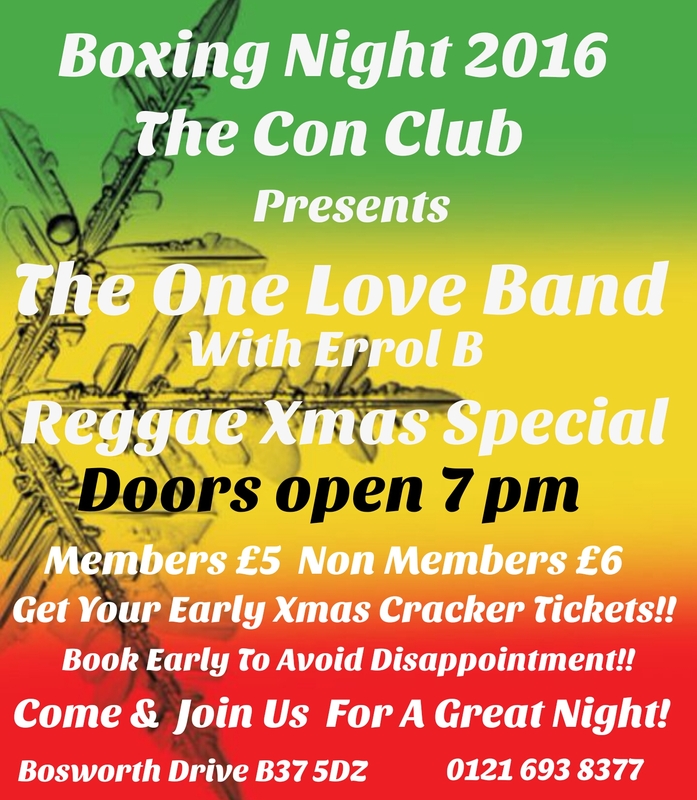 Tickets on sale soon contact club for details the band will not have any tickets for sale!!!! Posted on August 17, 2016, in Uncategorized. Bookmark the permalink. Leave a comment.